MUNICH -- BMW named former Audi executive Sebastian Mackensen as head of its Mini brand. Mackensen, 43, will succeed John Goller, who has headed Mini since 2013, BMW said in a statement. Goller, 48, will move to China to take over responsibility for sales and marketing at the BMW Brilliance joint venture. Goller was previously BMW China's marketing boss before returning to Europe. BMW hired Mackensen as Mini's sales boss in 2013 from rival Audi, where he oversaw sales in North and South America. BMW is seeking ways to boost Mini's long-term profitability. The automaker is expected to discontinue three slow-selling Mini vehicles -- the Coupe, Roadster and Paceman – so it can concentrate on the three- and five-door versions of its core hatchback, the Countryman crossover and the Clubman station wagon. BMW expects the Mini brand to achieve record sales this year after a flat 2014 due to model changeovers. 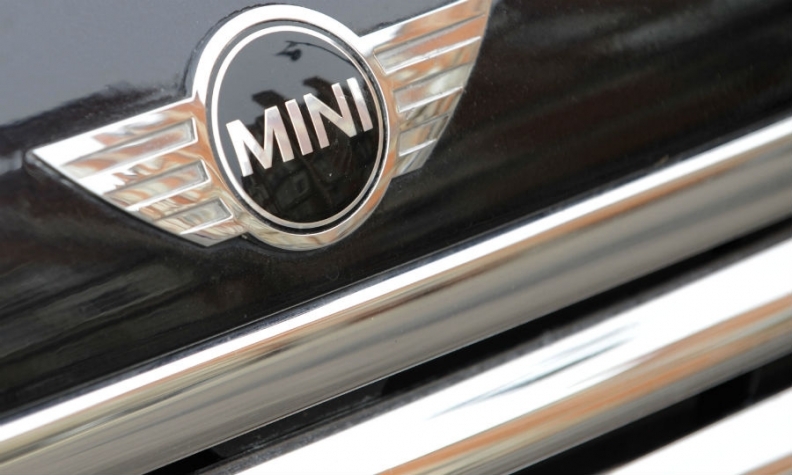 Mini's global sales rose 1 percent to 302,183 last year, BMW reported Jan. 12. Peter van Binsbergen, 47, will become senior vice-president for sales and marketing of BMW Group Germany. He is currently head of sales and marketing at the BMW Brilliance in China. Bernard Kuhnt, 47, will head BMW Group's importer markets, making him responsible for BMW sales in more than 80 countries. Kuhnt was previously in charge of Jaguar Land Rover's European sales. 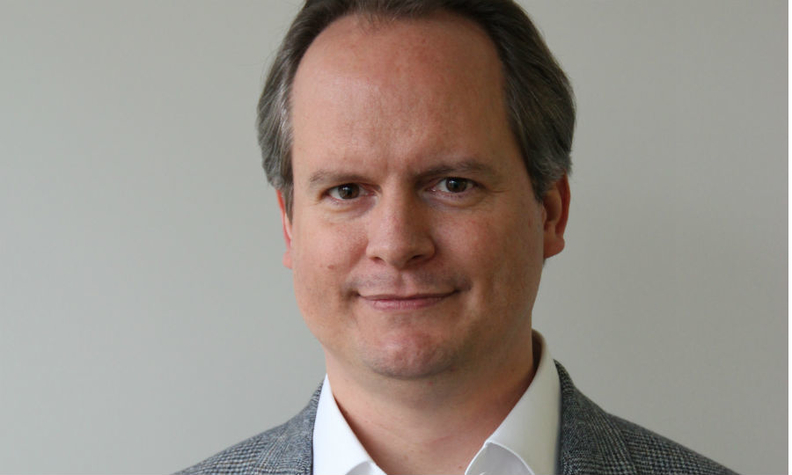 Uwe Dreher, 40, will become head of marketing for the BMW brand and the BMW i and BMW M subbrands. Dreger is currently in charge of BMW marketing in the UK.